As you gear up for the holiday travel and road trips to Grandma’s, “Mom” has put together a list of her favorite nutritious snacks for on-the-go that pack well and are healthy, too! Keeping a cooler in your car filled with fresh water, cut-up fruit and organic milk boxes are a good idea, too! Baked with love! Nutritious & delicious gluten-free granola made with 100% all natural ingredients and minimal added sugar. 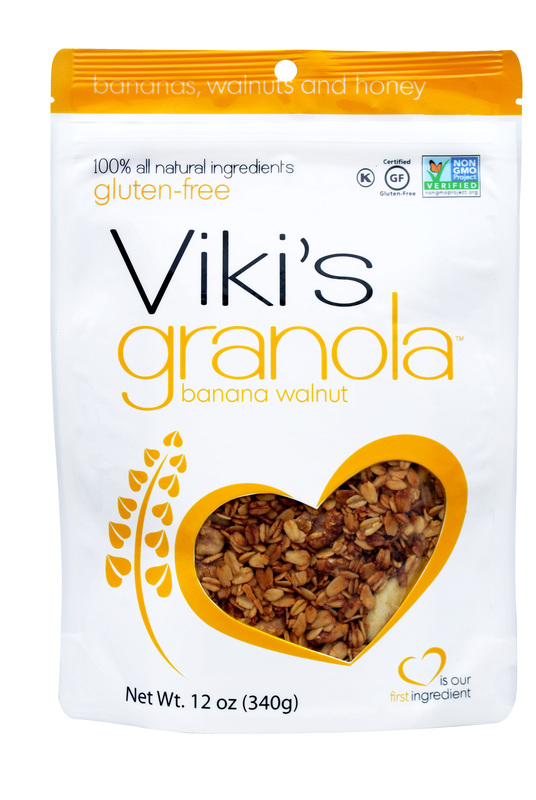 Great for topping yogurt or just snacking on right out of the bag, Viki’s Granola boasts a fresh, soft, chewy texture with ingredients you can pronounce and no artificial aftertaste. Available in five delicious flavor varieties, including Original Honey, Blueberry Almond and Maple Cranberry, Banana Walnut & Apple Cinnamon. All three are simply yummy! Sold at retailers nationwide and online at www.VikisFoods.com. When your little ones want a sweet treat, but you don’t want to give in to gas station candy, reach for a package of Go Organically Fruit Snacks! These perfectly packable little organic fruit snacks will keep both parents and kids happy, without an excess of sugar or processed ingredients! Go Organically® sources USDA certified organic fruit and other ingredients to offer three mouth-watering varieties: Fruit Medley, Mixed Berry and Tropical. “Mom” has been able to find these little snacks at Costco, which makes them both healthy and affordable! Visit their website for more retail locations nationwide. Little ones will love Lifeway ProBugs, which is tasty and nutritious organic kefir for kids, served in a fun, easy-to-hold pouch! 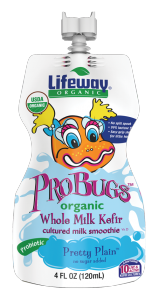 Keep a cooler in your car for the long trip, filled with fresh water, fruit and these convenient, mess-free ProBugs pouches for a quick, healthy snack! Flavors include Pretty Plain, Goo Berry Pie, Orange Creamy Crawler, Kiwi Kale Critter, Sublime Slime Lime and Strawnana Split. “Mom’s” little ones love the Goo Berry Pie flavor! Visit the Lifeway website for a retail location near you. This protein bar is made just for kids, offering a tasty whole grain snack made with nutritious building blocks for kids’ growing bodies, especially when on-the-go! Made with organic whole grains, the bars contain no high fructose corn syrup, synthetic preservatives or artificial flavors. 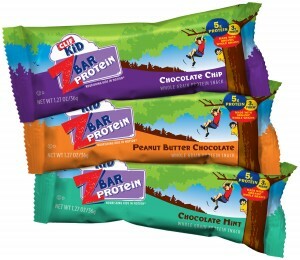 Available in three kid-pleasing flavors, including Peanut Butter Chocolate (“Mom’s” daughter’s favorite! ), Chocolate Chip and Chocolate Chip.